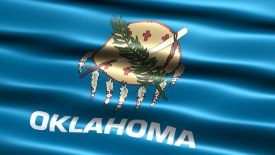 Newest Article of Interest to Oklahomans: How to check to see if your roof is leaking. After all these storms, we know you are wondering if your roof is OK! 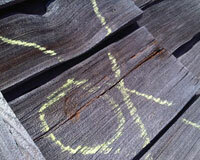 Here is our latest article about 10 most common causes of leaky roofs. Click here to read the info! After our Oklahoma storms, many wonder if they have hail damage and if so, what to do next. Please feel free to call us to help you determine what is the best thing you should do for your home or building. Inspect your roof promptly after a storm. Free Inspection: If you spot a potential issue or suspect any sort of wind or hail damage after a severe storm, you may always contact Curb Appeal Roofing Construction for a free roof inspection. Just call us at 405.601.9222. Click here to read more about how to identify hail damage. 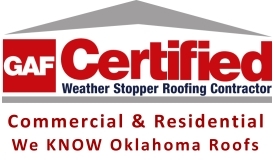 We have products that work well to protect your residential roof or commercial roof in Oklahoma wind and hail storms. SureNail® is a shingle formulated to be resistant to uplift and damage in up to 130 mile per hour winds! 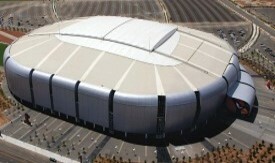 We have the expertise to help you with your commercial and residential roofing projects. 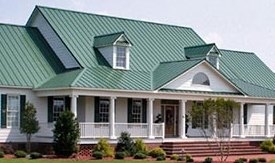 We are also TPO and Metal Roof specialists. 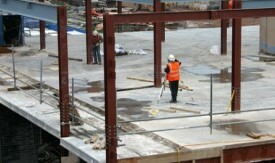 We work with both residential and commercial roofing and construction projects. 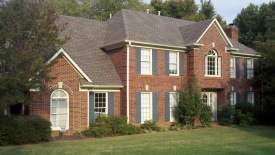 In fact, Curb Appeal is one of the very few GAF certified roofing contractors in the Oklahoma City metro area. 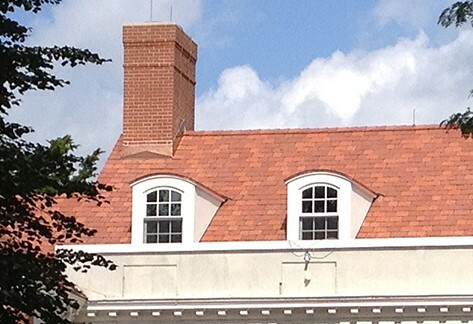 With over 35 years experience in the roofing industry, we can work with almost any roof. In fact, many other companies hire us to do the difficult projects for them. Why Use an Open Flame?! 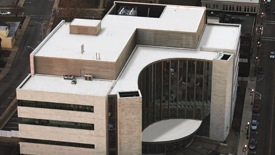 TPO Roofing Systems are VERY durable and VERY safe to install. Recently, a tar roof situation created a very nasty fire. We sympathize completely with all involved. But, we also know that TPO roofing systems do not have those open flame dangers associated with them! Click here to learn more about the safe, reliable alternative to tar roofing or to "torch down" or "modified bitumen" open flame applications. Our expertise also includes flat and shingle roofs, construction, fencing, siding, gutters and painting. We provide all the services you need to make your house beautiful! 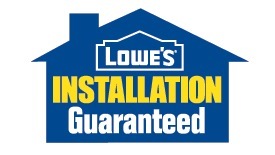 Products we install include: GAF, Owens Corning, Mule-Hide, Malarkey, TAMKO, Whirlwind, along with other cutting edge products. Our roofing expertise includes: TPO, Metal Roofs, Flat Roof Systems, Energy Star Rated Shingles, Surenail Shingles, Algae resistant shingles, products that can withstand up to 130 MPH winds, and complete roofing systems. We have the expertise to work on tile roofs, pitched roofs, and slate and metal roofs. FREE Residential or Commercial inspection or estimate.